I just wanted to add a quick wee note to say sorry for the delay on last week’s chapter of ‘Marcus’. I had everything set up last Saturday night but hadn’t sorted the formatting etc. yet. Unfortunately, since Sunday morning, I’ve been hit down with some horrible flu thing. Seem to be back to normal now. I don’t have a full new chapter of the Ogres to share yet but I should have everything back to normal by next Sunday. In the mean time I hope you enjoy this week’s (or last weeks’?) instalment of ‘Marcus’. It’s a chapter I’m really happy with and I thoroughly enjoyed writing it, hope you enjoy it as much too. This entry was posted in Book Progress, writing and tagged amwriting, flu, writerslife, writing, writing with flu on 14 January, 2018 by John the Toy Shop Guy. Teeth gritted in defiance, we all face moments that test our mettle. The past few nights I’ve been hitting ‘the wall’ again. It’s something that doesn’t improve with experience. (Apologies in advance, this post gets a bit weird). I’m growing familiar with this gut-wrenching drain on all joy, all drive, and all ambition. The ‘secret’ is to drum up a ridiculous volume of drive and pep throughout the day in preparation. All the same I get an hour or so in and the wall appears. A gaping maw opens in its centre and chomps at me. I rush to feed it my hard-won positivity and get on with the task at hand. Sadly the wall isn’t simply a barrier, it’s a predator. It bites my fingers and laughs. It eats and eats my experiences until I’m drawn out. I rest and welcome the meandering adventures of my dreams. The next day comes with lumps and snippets of joy, comfort, surprise, and fulfilment. Every scrap of experience comes with me to sit in front of the keyboard. To toil at it and shape words to my will. Always waiting in the shadows is the barrier. I hit it and stick to it as he takes my experiences and eats them up once more. 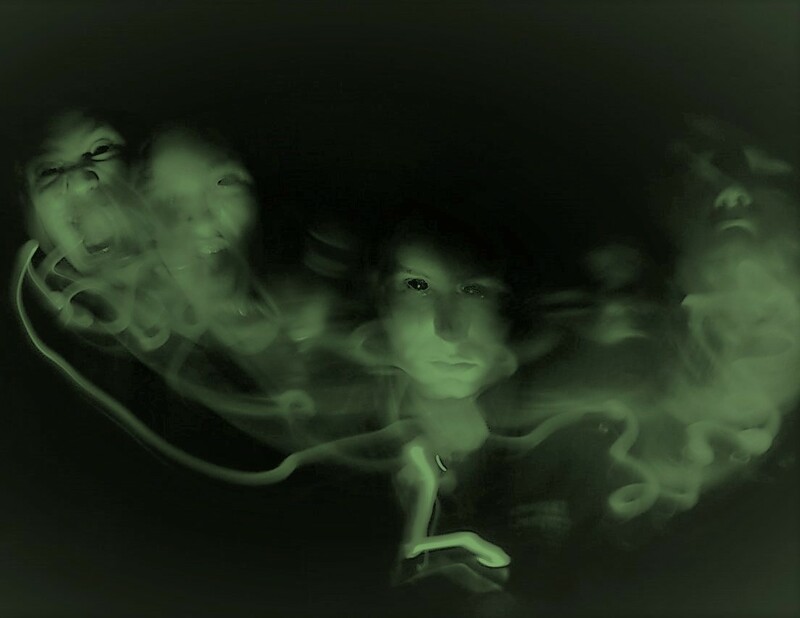 Hours roll by and my barrier and I laugh at the absurdity of what I’m doing. We revel in his hunger and wonder what madness brings me to his door each night. Many nights ago I hit the wall and it pulled me in. It is alarming in its ferocity, but I know that beyond it lies a finished copy of my third book. Completed pages pile up with each night. 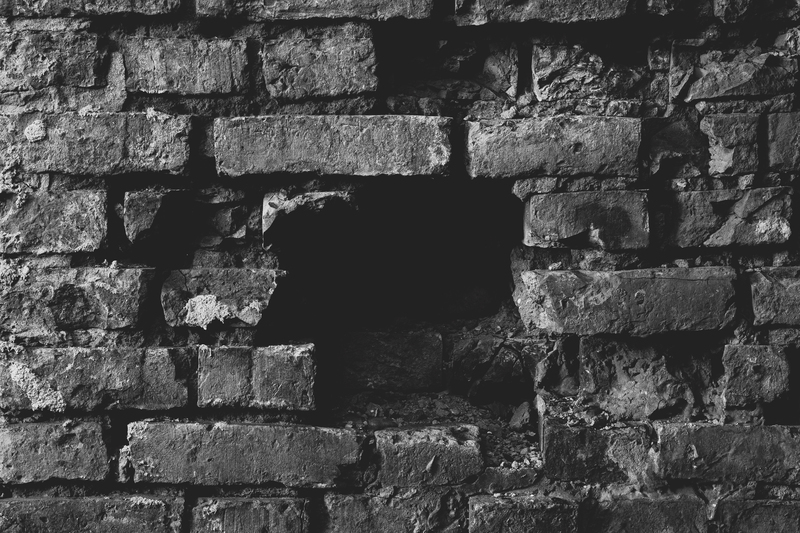 The book is taking shape, and for all its efforts, the wall will not win. This entry was posted in Book Progress, writing and tagged imagination, independent author, scottish, scottish author, the wall, writing on 29 June, 2017 by John the Toy Shop Guy. A few months ago I decided to rework ‘Jack Reusen and the Fey Flame’ with the intention of submitting it to a publisher. It’s safe to say the idea of a publisher looking at it is a little disconcerting. I hadn’t done a full read through of ‘the Fey Flame’ for a long time. I’ve written four more books containing these characters since then and I was surprised to see how many ‘out of character’ things they do/say in the first book (at least from my perspective). In the course of the other books the characters obviously grew and changed (how dull would a book be if the main characters learned nothing from their experiences?). However, reading the Fey Flame again has made me realise that I don’t know much about who they were before I first met them (if that makes sense). It’s been interesting getting to know this earlier version of these now very familiar characters. I’m also discovering how hard it is to rework the Fey Flame without at least hinting about what will happen to them. I’m in a constant battle against spoilers. Once this rewrite is complete I’ll have a shorter, snappier version of the book. (Don’t worry I’m not cutting that much, I just wanted to keep chapter length consistent etc.). I’ve also added a few wee touches here and there in places where I thought it would be nice to know more about some of the characters (Granny Reusen gets a wee mini story about her childhood). One big change (but one that didn’t take much work to alter) is the fact that I’ve decided to be a lot clearer about the fact that everything takes place in and around Crieff. 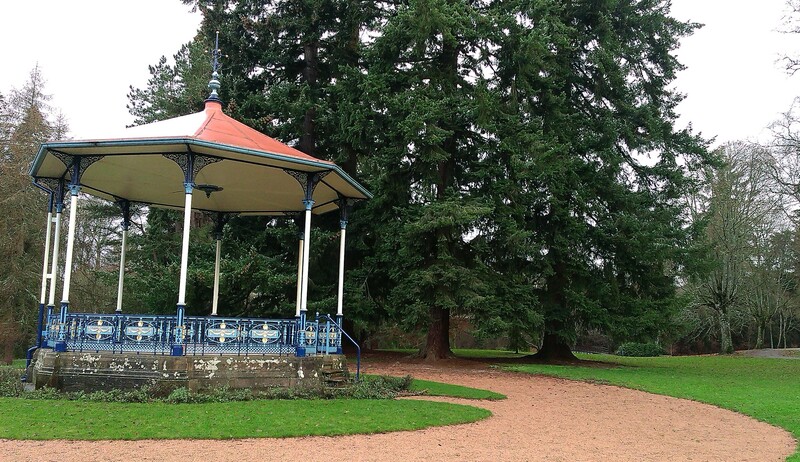 From the b….. with the W……… at the bandstand, to Jack’s first experience of Fey on Lady Mary’s walk. 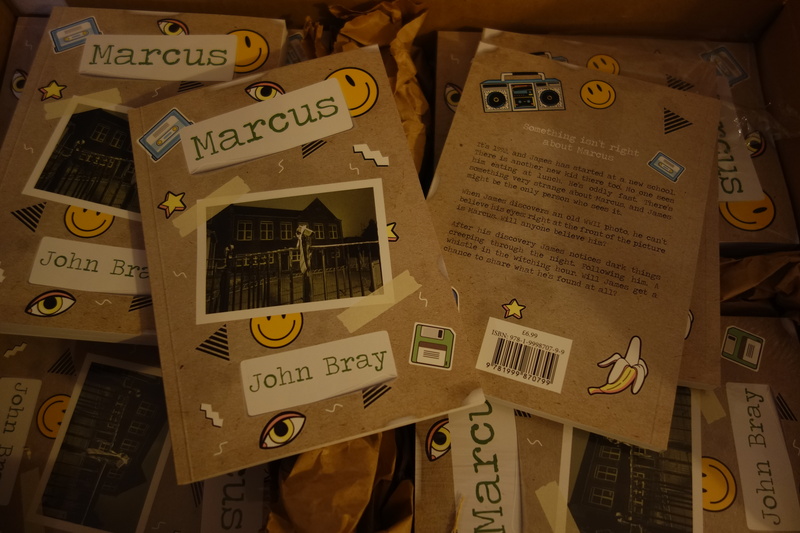 All the books are inspired by the (admittedly slightly less extravagant) adventures I’ve had with my family in the town and countryside where we live. It felt only fitting that the books reflect that a little more strongly. If Harry Potter can visit Kings Cross station then it’s only fair that my characters can pop down to walk the Illohound in MacRosty Park. It’s hugely intimidating realising that the Fey Flame will soon be in the hands of a publisher to await judgement. I’ll be sure to post once it’s been sent through and you can join me in my worries over the following months before I hear back. Wish me luck. This entry was posted in Book Progress, writing and tagged crieff, editing, Jack Reusen, macrosty park, publisher, self publishing, taylor park on 15 December, 2016 by John the Toy Shop Guy. 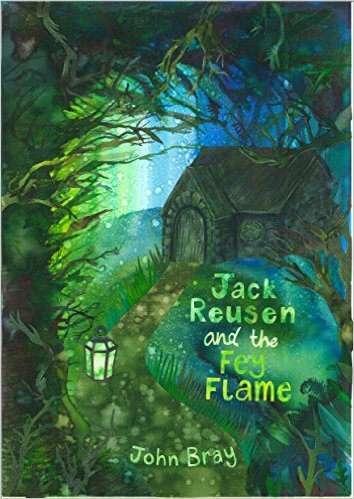 No it’s not Jack Reusen’s birthday but it is just over a year since Jack Reusen and the Fey Flame went out into the world, and today marks another landmark too; it’s my birthday. When I turned thirty I decided that before I hit forty I would write ten books and one album. If you count my philosophy book (don’t worry you don’t have to read it, but I’m thinking it counts) then to date I’m six books in, so not going too badly. I’ve got a new job so I’ve had to give April’s ‘Camp NaNoWriMo’ (National Novel Writing Month) a miss. On top of that I still have two of those six books to edit properly, with that in mind the actual writing bit has taken a back seat. To be honest it would be great if the folks at NaNoWriMo made an editing month as well. I’d be surprised if anyone can finish writing a book in just one month and still be able to walk away with something in final form. Each of the books I’ve already released have had at least three edits, it’s a gruelling part of the process and it definitely would have been beneficial to be able to talk to others going through the same thing. Maybe this post could count as a plea to the nice folks at NaNoWriMo, or simply to other writers out there who are at the same stage. It can be a bit of a lonely and thankless task at times, and it’s definitely nowhere near as satisfying as the huge rush of creativity that you find in the actual writing bit. It would be great to share this part of the process with others in the same way that people do with NaNoWriMo. 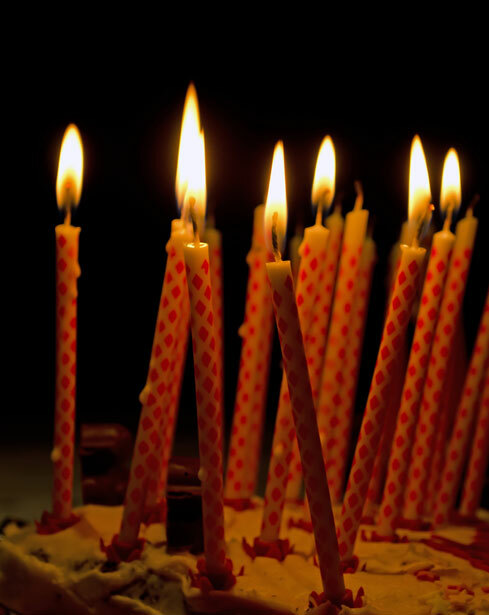 Today I won’t be thinking about editing too much, it’s my birthday so I’ll be spending some time with the family. However, I’m aware of how much I still have to do so if any other writers out there fancy going through the editing process together in May (after this round of ‘Camp NaNoWriMo’) then let me know. Perhaps we could set up a twitter hashtag or something to tie our experiences together, maybe #nanoedit (it looks like it’s had a bit of use already). If you aren’t a twitter user feel free to post updates on the Jack Reusen Facebook page or in the comments for this post. In the mean time feel free to pop over and see some of the things I’ve learned since I started writing here, one issue that was particularly difficult for me was simplifying plot, you can get an idea about the ways I’ve found to get around this by clicking this link. Apologies for the silence on the blog post front over the past wee while, I’ll try and be better. This entry was posted in Book Progress, writing and tagged editing, imagination, jack reusen and the children of fate, nanoedit, nanowrimo, scotland, scottish, scottish author, writing on 10 April, 2016 by John the Toy Shop Guy. NaNoWriMo is here again and some of you are probably tired of hearing about it. Trust me it’s tiring on the inside as well. This is my third National Novel Writing event and it marks the writing of my fifth book set in a world that started to take shape only a year ago. In my last post I talked a about the new book and explained a little about the support that’s helped push me on to write so much in such a short space of time. To absolutely anyone who has bought Jack Reusen and the Fey Flame you have no idea how much it means to me, and for those of you who have picked up a copy of the sequel, consider yourselves responsible for the barrage of books that are about to erupt out into the world. When you sell copies of your first book there’s always a little voice in the back of your mind that wonders if people are just being nice. When you start selling copies of the sequel it makes you wonder if maybe they really do like to read what you’ve written. Thank you for that. Resilience: When you skip a day of writing it’s easy to beat yourself up over it but this just wastes time and energy that you could use to make up for lost time the next day. The first NoNoWriMo opened up my eyes to the fact that blaming yourself for a slip is utterly pointless, it’s happened. You just need to get back at it. Time management: This is essential for the completion of a task like NaNoWriMo. After a few slips you start to discover what caused the problem and the vast majority of the time it has a lot more to do with expecting too much of yourself in too small a time-frame. Just because you wrote 1000 words in an hour a few times don’t use that as your gauge for how long it will take you to write 1000 words. Some passages need careful thought, some need extensive research just to get a place or character name just the way you want it. This will take time, don’t short-change yourself on time. Set aside an hour and a half a day to begin with, if you struggle to meet your target word-count add more time, if you speed through with keys blazing you could save some time on editing by going back over it then and there. Be fluid in time allocation but be persistent in working. Commitment: In the middle of November last year I started calling myself a writer and actually meaning it but I knew that I’d be talking nonsense if I couldn’t even finish my first book. It was like a promise I made every time I said ‘I’m a writer’. Builders build, bakers bake and writers write. It was suddenly that simple. If you’re writing now and want to finish what you started a good first step is to commit to the moniker, call yourself a writer and mean it. Confidence: You start off cautious, then you get a few thousand words in and suddenly it’s time to tell the world. You write blog posts. You post updates on social media. You tell friends and family. Then you sit down and freak out because you feel like they’re all expecting more of you. To be honest they probably aren’t (this tallies up with the final thing on this list) but this doesn’t stop the fact that you’re writing, you’re really doing it. All of a sudden there’s a new part to your personality, and it feels pretty awesome. Being humble: This one is hard, for all the celebration of being a ‘writer’ you still need to remember that despite all the hours of work you put in there’s a good chance that the passage that you wrote at 3am after a marathon 5000 word day probably isn’t your best work. When the month is over you’re going to have a lot of work to do, admit that, drop the ego, develop some humility, and make something that you can actually be proud of. At the end of the day, if you can’t admit the faults that you can see in your own work then deep down you’ll never be able to tell yourself that you’ve done your best. I’ve mainly written this post with fellow NaNoWriMo participants in mind and I hope it helps a bit. As you go through this month you’ll need to dig deep and what you find there will surprise you, but trust me it is utterly, unequivocally worth it. This entry was posted in Book Progress, writing and tagged children's fantasy book, Children's fiction, independent author, Jack Reusen, jack reusen and the Fey Flame, jack reusen and the spark of dreams, john bray, nanowrimo, national novel writing month, scottish author, writing on 11 November, 2015 by John the Toy Shop Guy. Today I passed 12,000 words of ‘Thea’s Quest’. Chapter six is done and I’m close enough to my word-count target to feel fairly comfortable. It was a hard slog today (wrote almost 4,000 words) but I really feel like it was worth it. It’s a lot of fun experimenting with what Thea will do in different situations, it’s telling me so much more about who she really is and what the tone of the other books in her series will have. 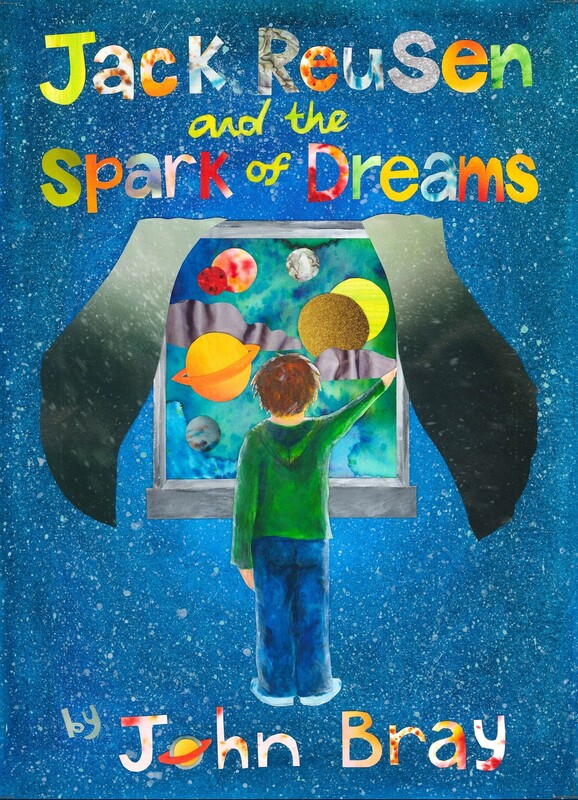 This entry was posted in Book Progress, writing and tagged children's fantasy book, Children's fiction, fantasy, Fey, Jack Reusen, john bray, literacy, MG, MG fiction, nanowrimo, scotland, scottish, scottish author, strong female character, strong girl character, Thea, Thea's quest, writing on 9 November, 2015 by John the Toy Shop Guy.